Where Should I Go Birding Today? 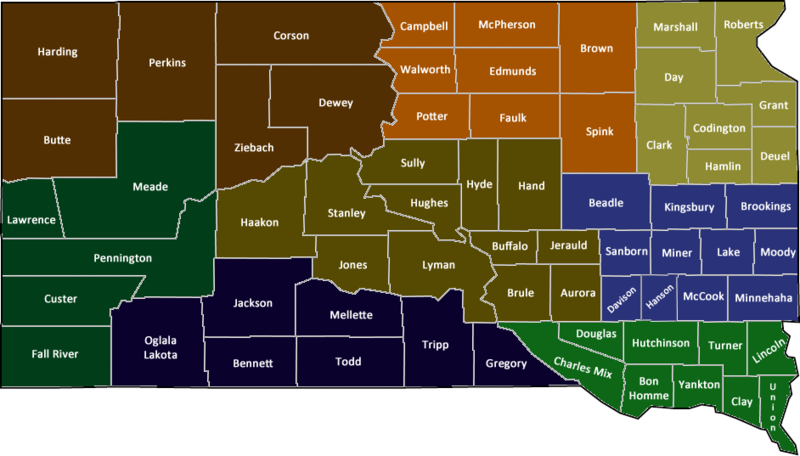 South Dakota birding has extensive variety depending on the area of the state one visits. From the tallgrass prairie and heavily agricultural areas of the east to the shortgrass prairies and buttes of the west the birdlife is significantly different. Although the Black Hills are not as high as the Rockies further west, they provide a taste of western mountain birding. The large reservoirs of the Missouri River, from the central part of the state to the southeast where they form a border with Nebraska, lend an almost pelagic feel. Use the map or this table to find some of our favorite locations to bird. Don't forget to check the landscape photos for an idea of where you will be birding.